The Government Information Center works closely with executive, technical and communication staff within state agencies to offer them well-designed, up-to-date and useful websites that present the information that Delawareans need. GIC staff work to stay current with the latest in web design, accessibility, content strategy, and information architecture to better equip government agencies to serve their users and the public. Through projects like continued updates to the delaware.gov state portal and the statewide Common Look and Feel (CLF) initiative, GIC works to help state agency web pages stay on the cutting edge of web design. The small staff at the GIC works with agencies to rethink, redesign, and maintain their websites. 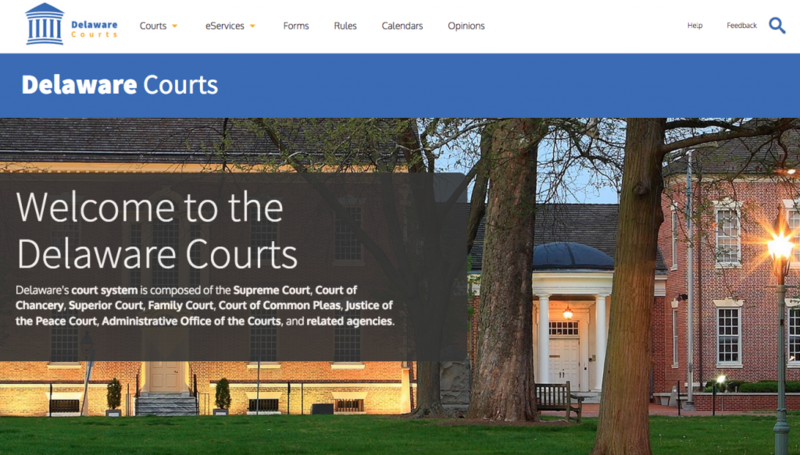 Recent projects include the award-winning Open Data Portal, the national award-winning Business First Steps website, the Delaware Courts website, and Governor John Carney’s official website. View all of our recent projects. Government information should be available to all residents regardless of ability or disability. Websites should be designed to provide equal access to information and functionality. The GIC assists agencies in designing their sites for accessibility. We try to meet and exceed the WAVE Web Accessibility Evaluation Tool standard for all websites we launch. Webmasters can take steps today to ensure that accessibility is maintained. View more on the Accessibility Central page. 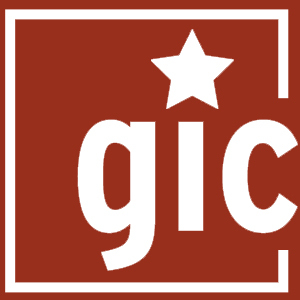 GIC offers customized training for state agencies. We can tailor training for your office on maintaining state websites, WordPress, Social Media, web content, and best practices. Please contact us to get started. View the latest WordPress Training manual. GIC manages the centralized news server, News.Delaware.gov. State agency public information officers (PIO), community relations staff, or webmasters can request access via their ISO to GIC to post news releases to News.Delaware.gov. GIC works with DTI to manage the centralized Public Meeting Calendar. Agencies must follow the FOIA statute for posting public meetings, agendas, and minutes. Agency staff can reach out to us via the agency ISO to get access to post meetings to the calendar. 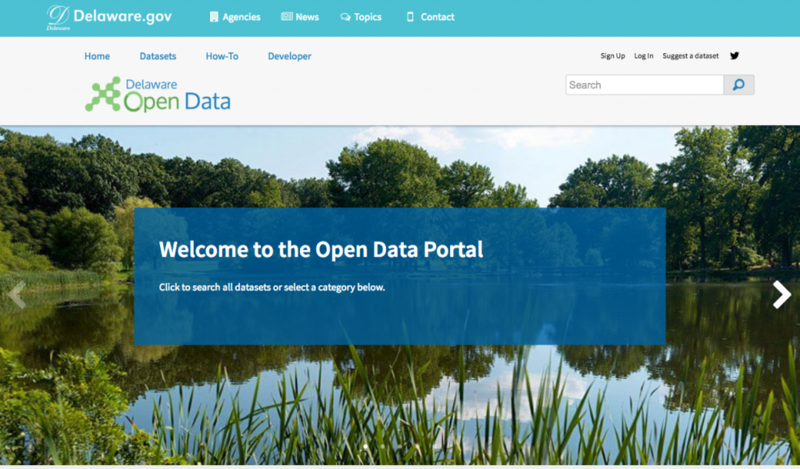 The Delaware Open Data Portal is a statewide effort to publish public data in a centralized, easy to use website. Data is available in machine readable formats (CSV, Excel, XML, API), and we encourage developers and community members to build applications using the portal. 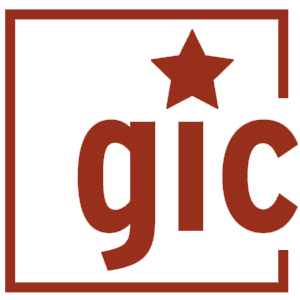 GIC has a seat on the Open Data Council, a statewide board that directs the Open Data Portal. The Director of the GIC co-chairs the Council. Interested in publishing data in the portal? Agencies should reach out to the Open Data Council to prioritize data publication. 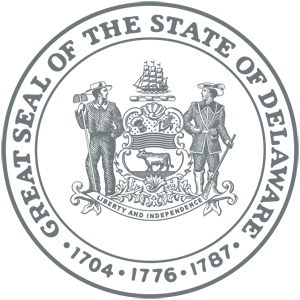 The GIC and the Delaware Public Archives work together to develop a web archive of State of Delaware websites. You can view the previous elected official websites, or view the entire archive collection via the WayBackMachine and ArchiveIt. Take steps today to get ready for your new website. Check your site for accessibility.